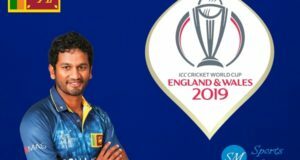 International Cricket Council has revealed the official warm-up fixtures for ICC Men’s cricket world cup 2019 in England. 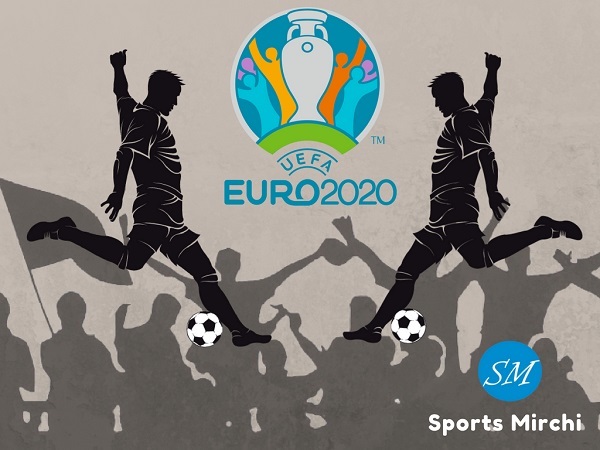 Each participating team in the tournament will get two practice matches ahead of the main event starting from 30 May. 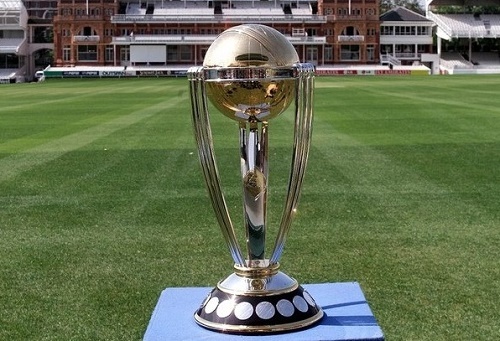 Warm-up matches are scheduled to play between 24 and 28 May across four venues Bristol County Ground, Cardiff Wales Stadium, Hampshire Bowl and The Oval in the nation. 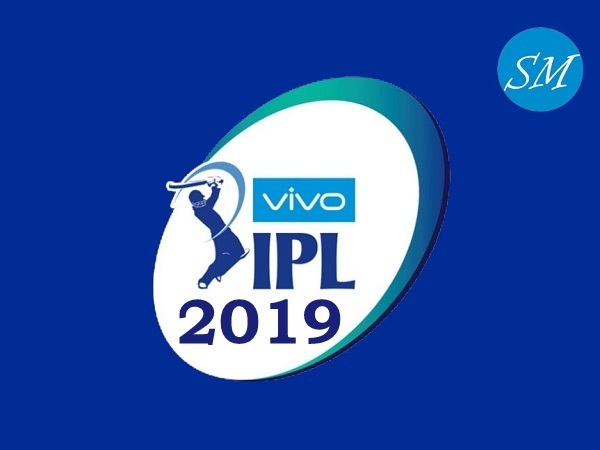 As per ICC norms and rules, these practice games will not have ODI status but it will be 50-over a side match and each team can field their 15-members during the match. 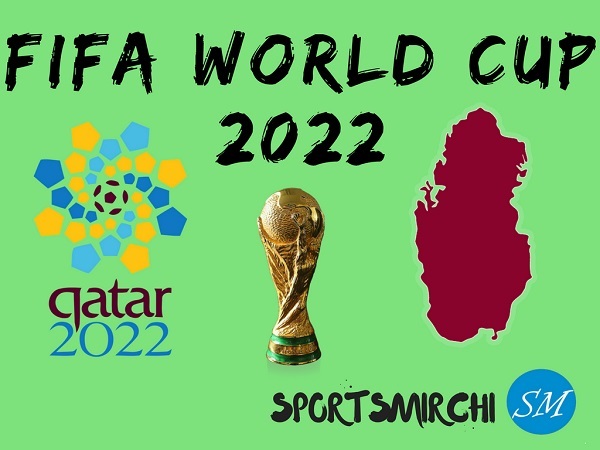 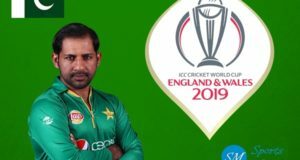 Some of the top ICC world cup 2019 warm-up fixtures come with high profile clashes like England vs Australia, India vs New Zealand, Pakistan vs Afghanistan and many more. 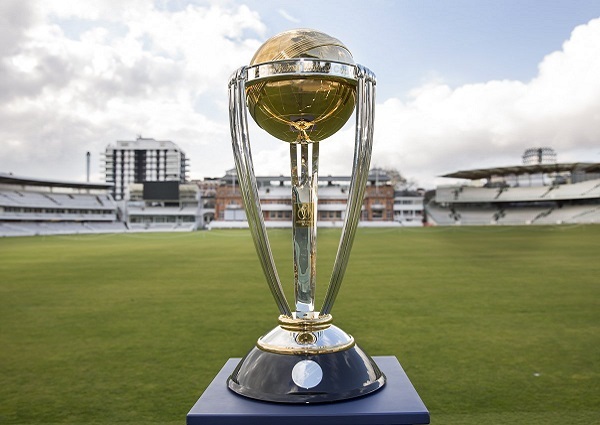 Let’s checkout complete fixtures and schedule of warm-up matches in ICC men’s world cup 2019 England & Wales. 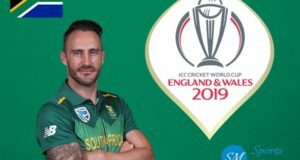 England to play South Africa in the opening fixture of 2019 cricket world cup on May 30 at The Oval.